BUSHEHR (Iran), September 10. /TASS/. Russia and Iran will start constructing the second stage of the nuclear power plant (NPP) in the Iranian province of Bushehr on Saturday. Among participants in the ceremony of laying the first stone will be the head of Russia’s state nuclear energy corporation Rosatom Sergey Kiriyenko, head of the prime contractor Valery Limarenko, First Vice-President of Iran Eshaq Jahangiri and head of the Atomic Energy Organization of Iran Ali Akbar Salehi. 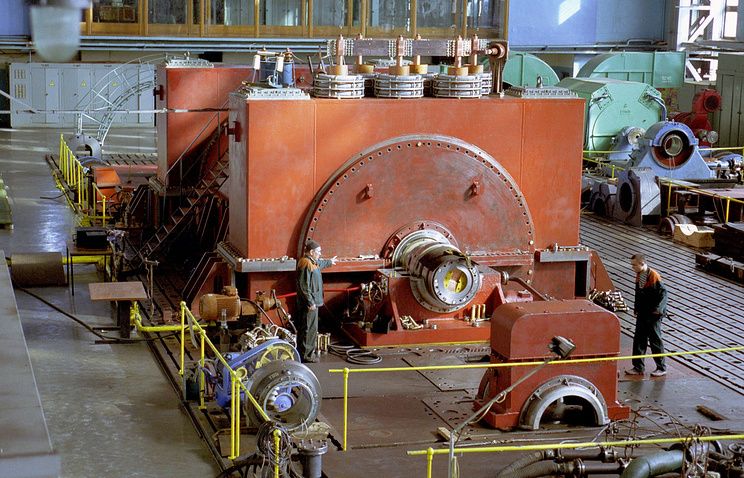 In August 2015, Russia commissioned the first power unit of the Bushehr NPP to Iran. 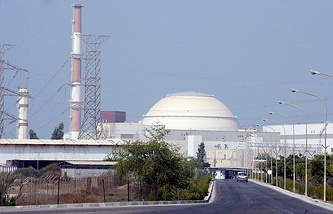 "The first power unit of the Bushehr NPP is a unique facility that has no analogues in the world," Limarenko told journalists commenting on the occasion. "We managed to integrate Russian equipment into the construction part carried out in accordance with the German project," he added. He stressed that the construction was successful thanks to professionalism and devotion of Russian and Iranian specialists that worked very hard on implementing the project of the first nuclear power plant in Iran. "Today we start constructing the Bushehr-2 NPP. I am confident that we will be successful in working on this project as well," Limarenko added. In November 2014, Russia and Iran signed a package of agreements on constructing eight nuclear power units in the Islamic Republic of Iran. Russia will build the second stage of the Bushehr NPP and four more power units at other platforms that have not been determined yet. It was earlier reported that Iran will cover all costs for the project. The total capacity of the facility will reach 2,100 MW. It will be constructed in accordance with the new "III+" project with enhanced security systems. The maximum possible number of Iranian specialists and companies will be involved in the construction. The Russian side will provide training of Iranian specialists in technically supporting the NPP. The protocol on commissioning the first power unit of the Bushehr NPP to Iran was signed in September 2013. The facility with 1,000 MW capacity is the first nuclear power plant in the Middle East.